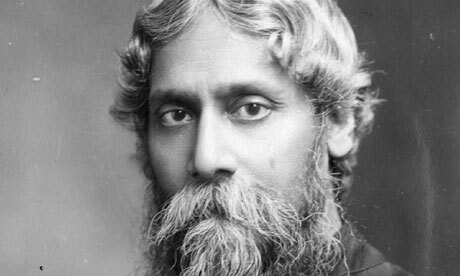 He introduced the use of colloquial language into Bengali literature, reshaping Bengali literature, Indian Art and Contextual Modernism. His work is known for its empathy with the poor and humanist values. He visited Europe in 1912 where he met WB Yeats and Ezra Pound and wrote a poem for Iseult. In 1914 Iseult began an unfinished and unpublished transition of his work, The Gardener, into French.